A credit score is the primary calculable determinant of credit worthiness. It is a comprehensive measure of elements that reveals one’s ability to: a) repay debt, or b) to manage available credit. The credit score is a living, breathing algorithmic calculation that neatly ‘quantifies’ a consumer’s creditworthiness. There are many factors that are analyzed and evaluated when calculating a credit score. The prominent factors determining a credit score are known as “The 3 C’s of Credit.” These are the areas a creditor underwriter reviews before making a final decision about a credit applicant. The concept of “credit” has become a critical component of the United States economy. For the past six years, the Consumer Federation of America has issued a credit score knowledge survey to stay abreast of public opinion and knowledge. The survey’s fundamental objective is to reveal trends in consumers’ knowledge and, ultimately, to understand how implemented credit policies impacts credit card users across the country. However, many consumers remain unfamiliar with credit score details and confused regarding the deciding factors of credit scoring. 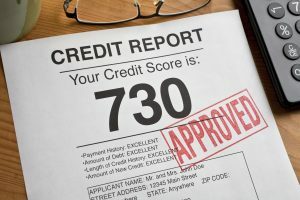 One’s credit score is a quantifiable measure that is used to predict one’s future financial behavior by evaluating a historical analysis of one’s previous credit usage. One’s credit history (and credit score) has been shown to be a reliable, proven way to approximate an applicant’s financial integrity. The concept of Character, the first of the 3 C’s of Credit, refers to one’s trustworthiness and integrity. Are credit balances nearing credit limits? By reviewing your credit history, the lender attempts to determine if your previous credit management protocols create a picture of reliability and honesty – the tenets of an individual with character. Capital, the second of the 3 C’s of Credit, is defined by securing an asset that will be used as collateral for the amount of credit requested. Collateral is a strong, tangible guarantee offered by the borrower, as a way to repay the monies borrowed, should the borrower not complete the agreed-upon repayment schedule. Evaluating the possibility of granting credit requires prudent, thorough underwriting standards. So, if one’s credit score is not up to snuff exactly, lenders will seek ways to reduce the risk of the monies being potentially offered. One of the primary ways lenders accomplish this is to consider securing a valuable asset as a requirement within the loan’s conditions. 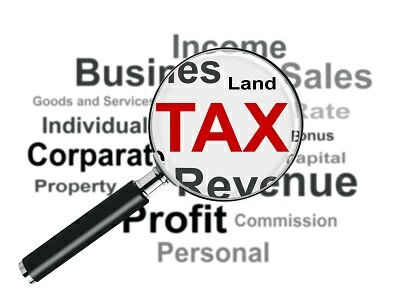 Valuable assets include savings, investments, cars, real estate or other personal property. Is there real estate available to secure the debt? What is its value? Are their investments, savings or even jewelry to secure the debt? Focusing on the category of CAPITAL, a credit decision-maker will ask for documentation regarding the credit applicant’s income and employment, with good reason. For example, a credit applicant may have great credit (a strong indication of their willingness to pay back the debt), with unverified income/employment. How would an underwriter determine if the credit applicant has the ability to pay back the future debt? By evaluating an applicant’s work history and reliable income stream. Are you a recent graduate? – This Shows the ability to increase income quickly. Do you meet your current debt levels with relative ease? The borrower’s honesty can be determined by comparing these answers to the actual credit report results. How long have you been working for your current employer? This is an indicator of many different issues. The lender will prefer to see an applicant has been working steadily with the same company. It is wise to use available credit with due care, as that will lead to a credit score that reaches the higher echelons on the credit score continuum. 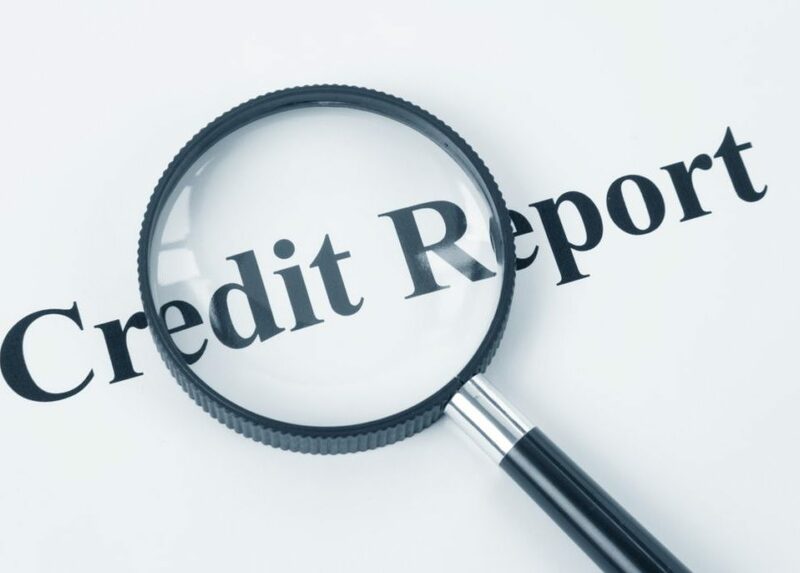 For the most part, information on a credit report remains visible for seven years. Understand the difference between bad debt and good debt. Good debt would be used to pay for college or to purchase a home. Bad debt is those purchases for things that are used or consumed quickly. This would include coffee or meals, or even a vacation that cannot be paid off in full. This bad debt is further aggravated if borrowers choose to pay the minimum due. This minimum payment will probably not even pay the interest earned by lender, which ultimately increases the cost of the charged item by ridiculous amounts of money. Credit applications are underwritten to stringent credit standards so it is imperative that a credit applicant be fully prepared for the application process and to have a full understanding what is expected of the applicant. Online resources that prepare an applicant for the application process are readily available at Business Financing Hub – a website designed to educate consumers and business owners on how to get credit card financing. Business Financing Hub strives to provide accurate and up-to-date information to those in search of personal loans, personal credit cards, and business credit cards. Remember, it is more difficult and time-consuming to rebuild one’s credit than it is to maintain a clear credit history. All credit data remains on a consumer’s credit report for seven years; seven years is a long long period of time. 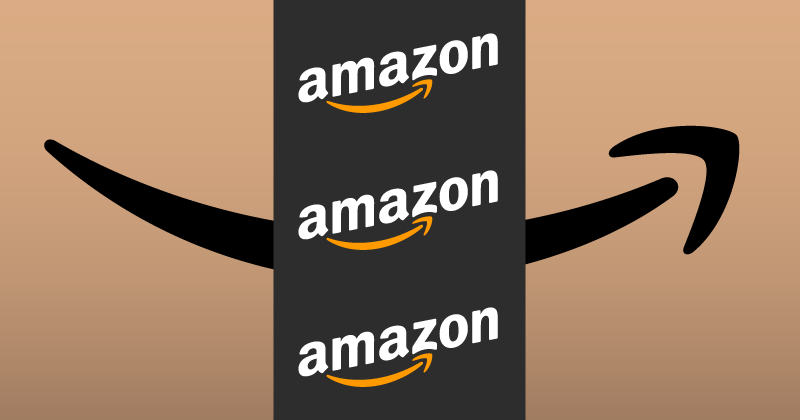 Business Credit & Taxes 101: When are Business Credit Card Rewards Taxable?